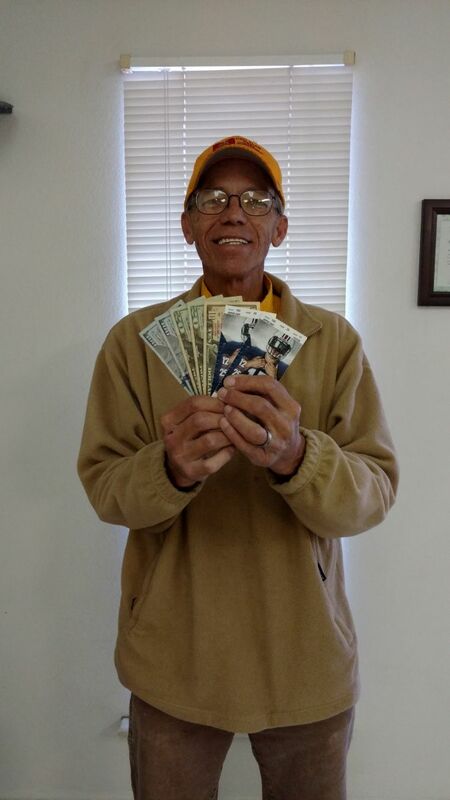 Congratulations to David Scott of Jackson's Gap, AL, our 2018 raffle winner of the Iron Bowl tickets + $250 in Cash!! 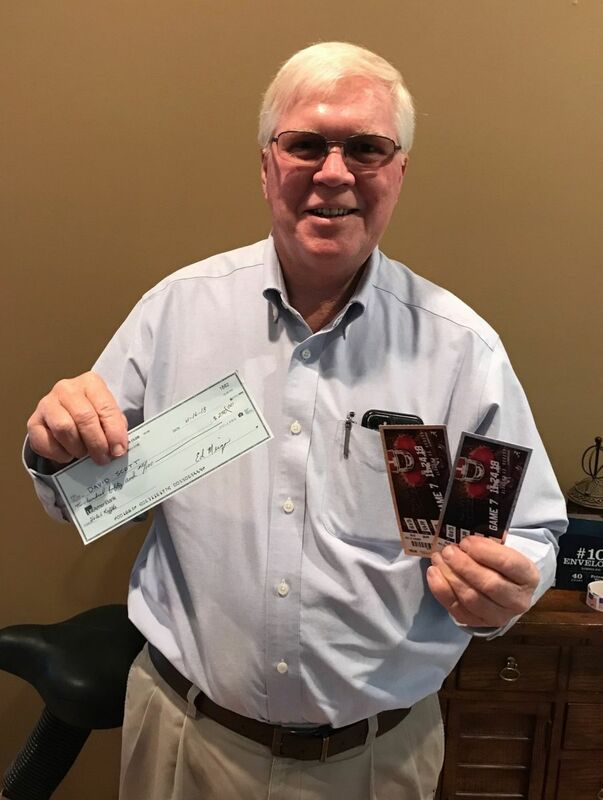 Congratulations to Mike Wilbanks of Alexander City, our 2017 raffle winner of the Iron Bowl tickets + $250 in Cash! !